Earth Store Bodhisattva once manifested into a human being when he was in this world, at that time, his power existed in this world, so those who heard of his name could be born into humans. Now he is working in other world; we can’t call for his help. Even when he was in this world, people who heard his name might have different results: some were born into humans but blind, deaf, handicapped or sick for the whole life or died soon after birth. Why did people become so even after hearing the name of Earth Store Bodhisattva? 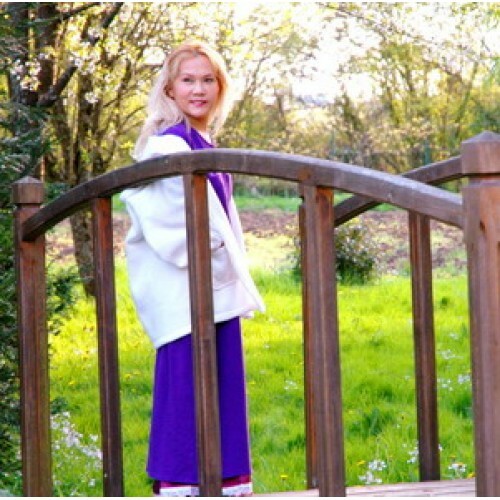 If you practice Quan Yin Method diligently, you don’t have to go to lower levels. But you should know your mighty power instead of relying on Master’s power. If you practice on your own, you can go to higher level, become better and better, and you are able to help others . Anyone you think of or have a little sympathy for can get benefit immediately. Even if you don’t pray for Master for help, you just think of or have sympathy for the person, he or she instantly gets help and probably doesn’t know anything about it. If many people pray to the Almighty God or the power of Samma-sambodhi for help, the power within us will transform into a human being. How you pray will lead you to meet different masters. If you pray for the highest enlightenment or wisdom in this life or previous life, you will surely meet the highest master this life or next life. 1. How can we pray effectively? 2. According to Diamond Sūtra, “The Buddha liberates sentient beings but no being is liberated.” What does that mean? 3. All beings in the universe own the same power, but only human can obtain the key. Why? 4. Do Angels have wisdom? How do they work, hear people’s prayers and why can they help people? 5. Why cannot heavenly beings practice but only human beings can practice? 6. Why does Shakyamuni Buddha say that human body is valuable and the Bible say that human body is the most noble and human is the king of the universe? 7. Why do Quan Yin practitioners have less and less karma and even though there is pain we don’t feel it is karma? 8. Do you want to know what is the most precious in the world? Master says that nothing is more noble and precious than this gift. 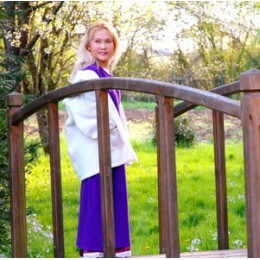 Master tells us so many stories every day, but in the end she still advises us to practice Quan Yin Method. 9. Ordinary people tend to have feelings joy, anger, or sorrow when dealing with things at work. Do we need to control these feelings? 10. Are the heavenly kongdom in Christianity and the Western Paradise in Buddhism the same world? 11. The sutra is personal experience of practice. Without experience, can we understand sutras? 12. If we cannot detach from mundane pleasure and family relationship, can we practice the highest method and enjoy the world at the same time?